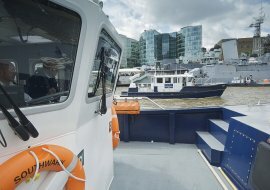 The PLA manages safety on 95 miles of the tidal Thames using a Safety Management System, marine expertise and by applying the latest technology. 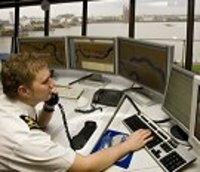 This section gives you access to information about our navigational safety operations. 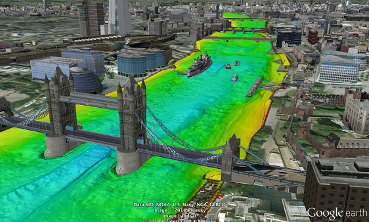 For an immediate guide to navigating on the Thames use the links on the right. 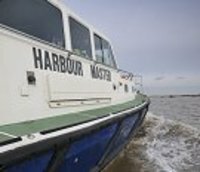 A busy, safe river depends on efficient Marine Services. Our team ensures that channels are clearly marked with lights and buoys, that any obstructions are quickly removed, that the driftwood is removed from the river. 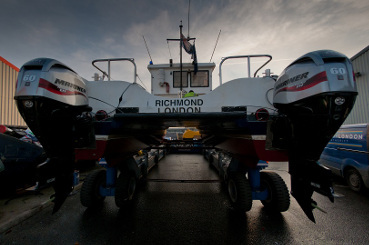 They also provide a base for boat lift out and repairs. 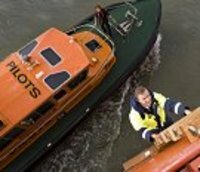 Information about pilotage requirements and arrangements in the Port of London.